SketchUp Free is an online version of the popular 3D drawing software. In the short videos below I show you how to open an existing file and basic navigation. This free online version works much like the desktop version, with a few minor navigational difference. The drawings you see are from my most recent book, 101 Tiny House Designs. Want to give it a try? I made a sample file by mashing-up two of the designs in the book. You can see me do that in a short 4-part video series here. Give it a shot! You can find SketchUp Free here. Just follow the instructions in the first video below to see how to open the file yourself. 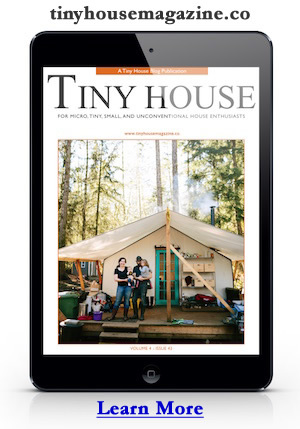 If you like what you can find those 101 tiny house designs here. This entry was posted in How To and tagged 101 Tiny House Designs, sketchup, tiny house.